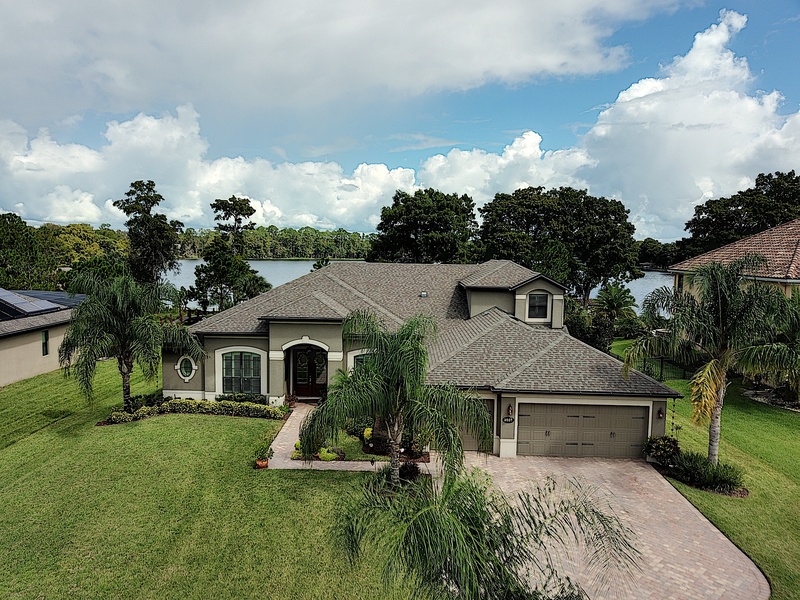 “Life is Better at the Lake!” This beautiful LAKE FRONT HOME is only 5 years old! 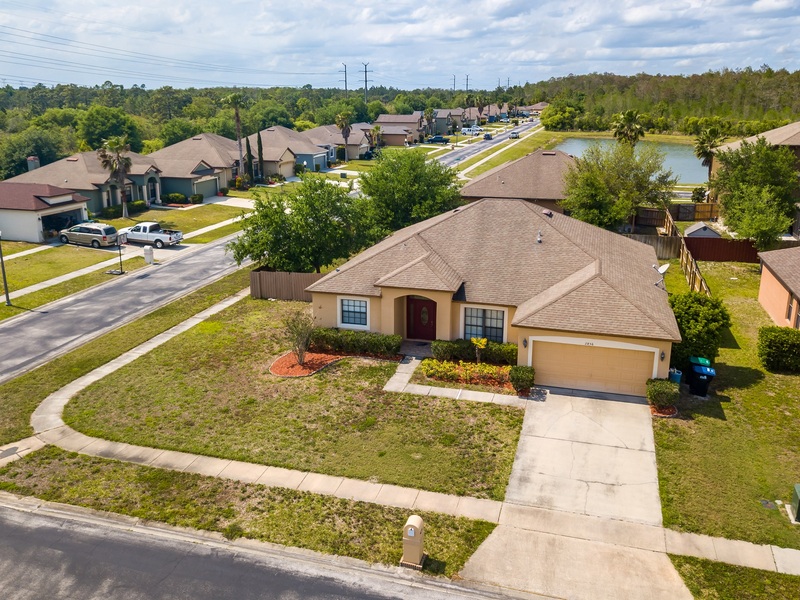 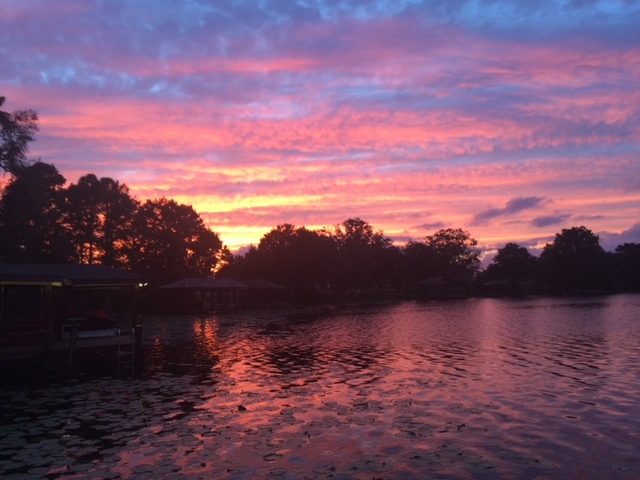 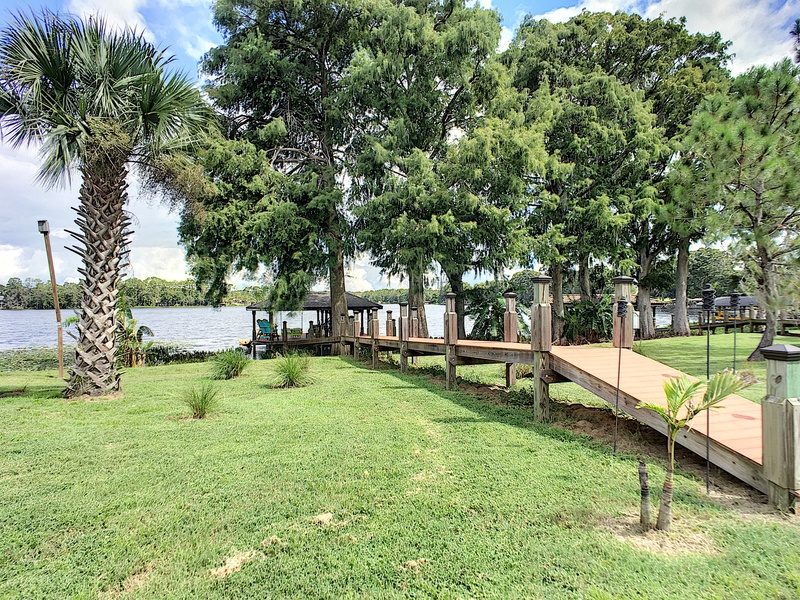 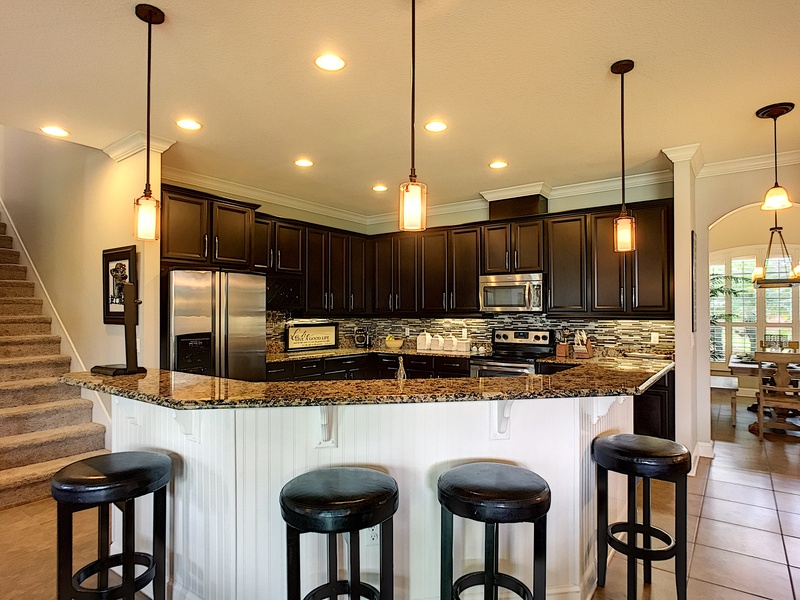 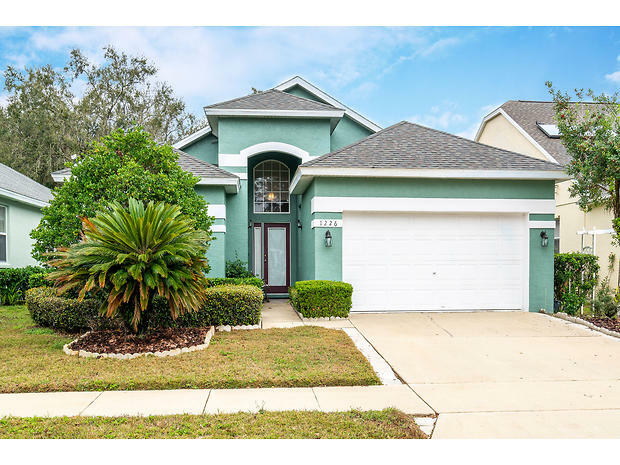 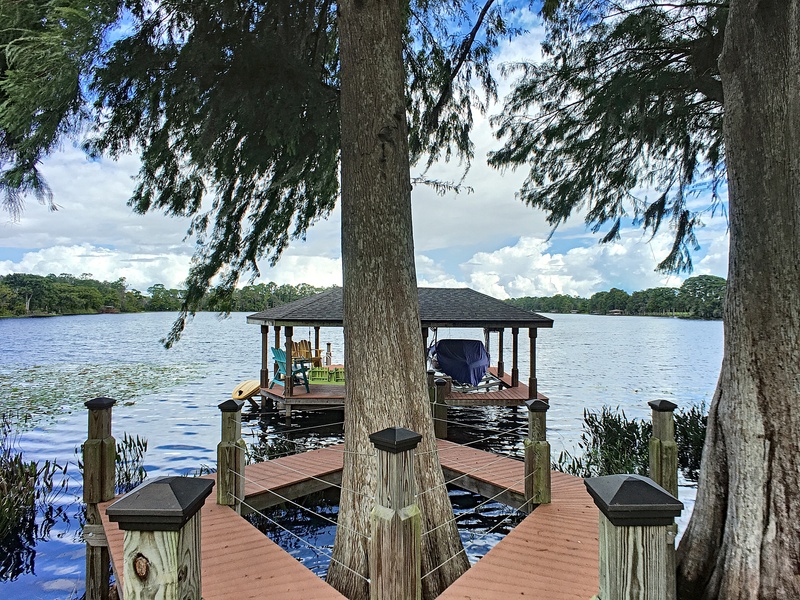 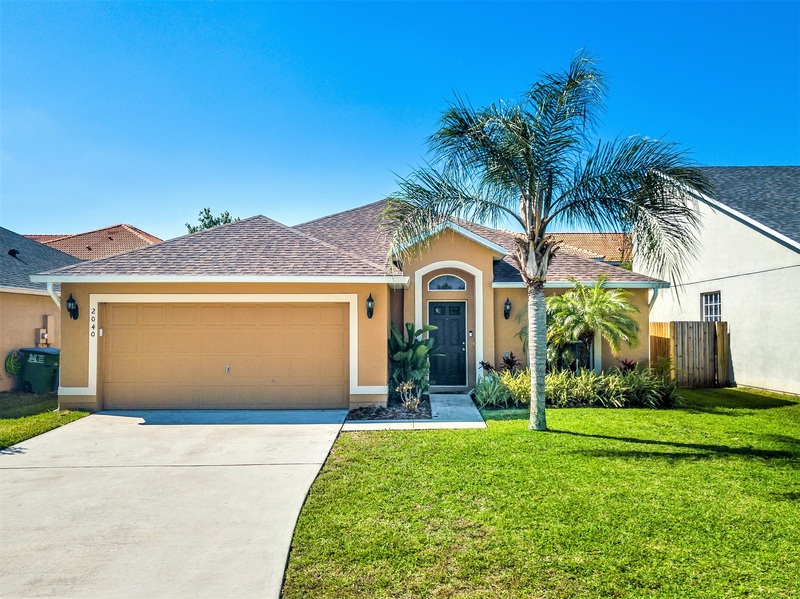 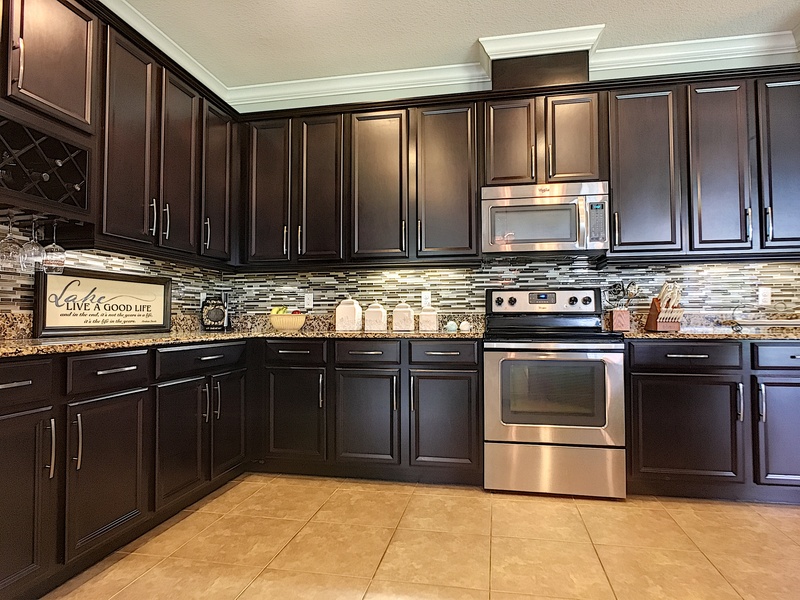 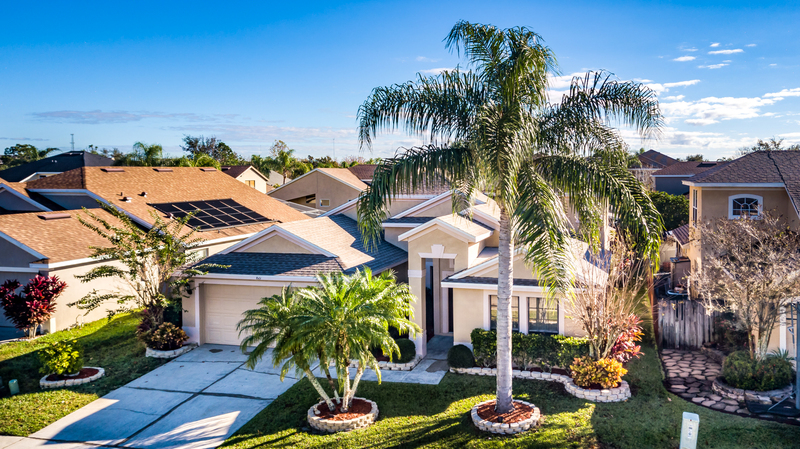 You can’t find lakefront homes in the Central Florida in this price range on 1.78 acres w/ a dock that includes electric, water, lighting & boat lift! 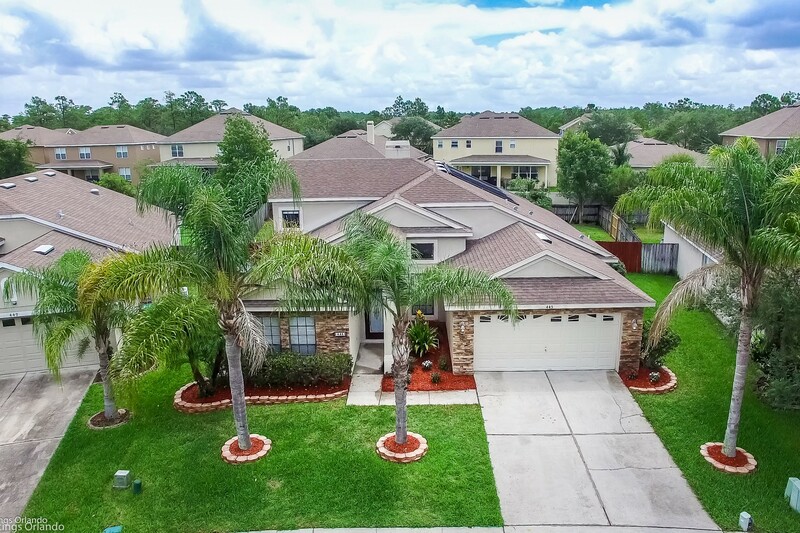 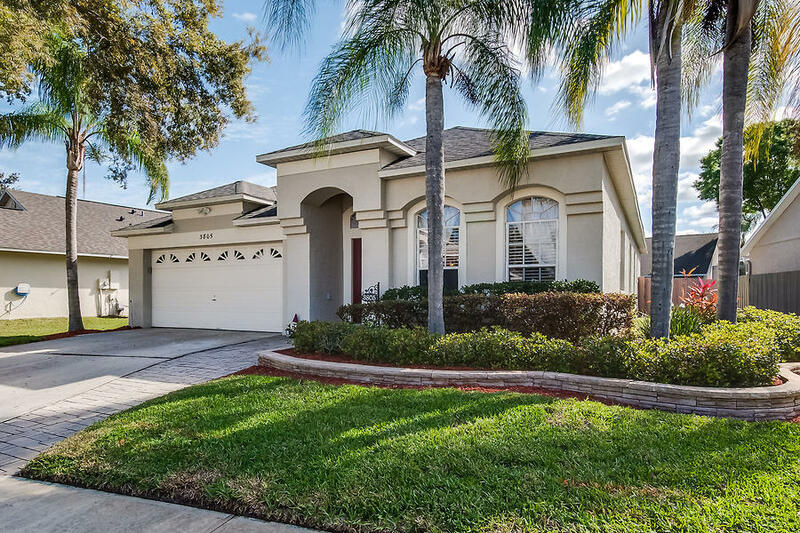 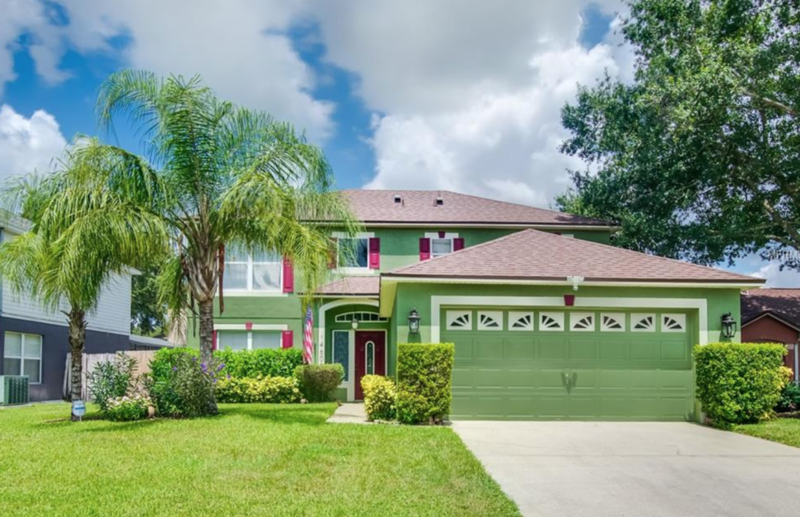 This Gorgeous 5 Bed, 4 Bath home features an Office, Game/Bonus Room & Fully Equipped Theater Room. 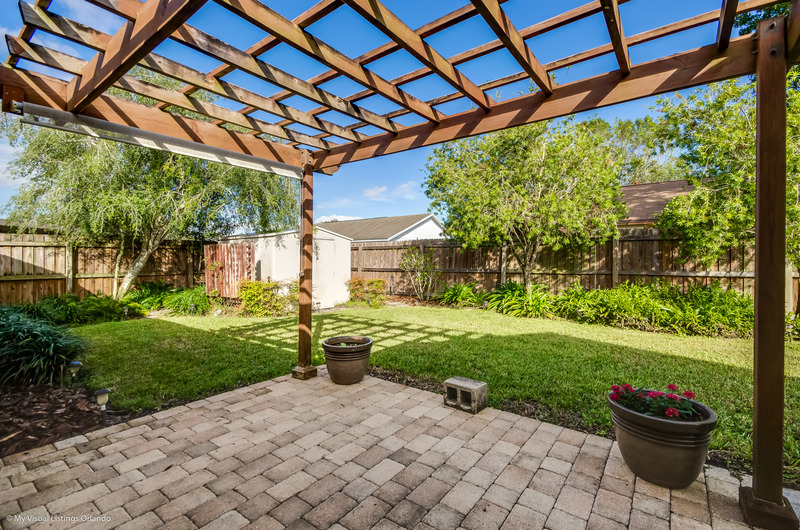 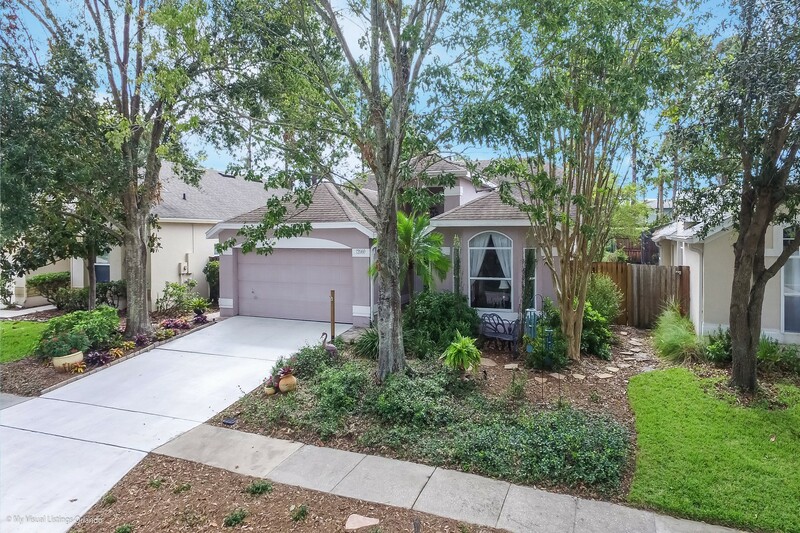 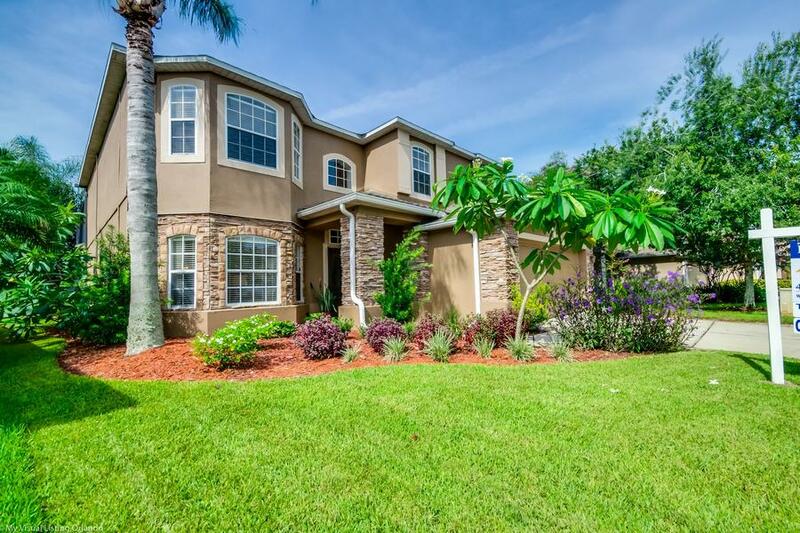 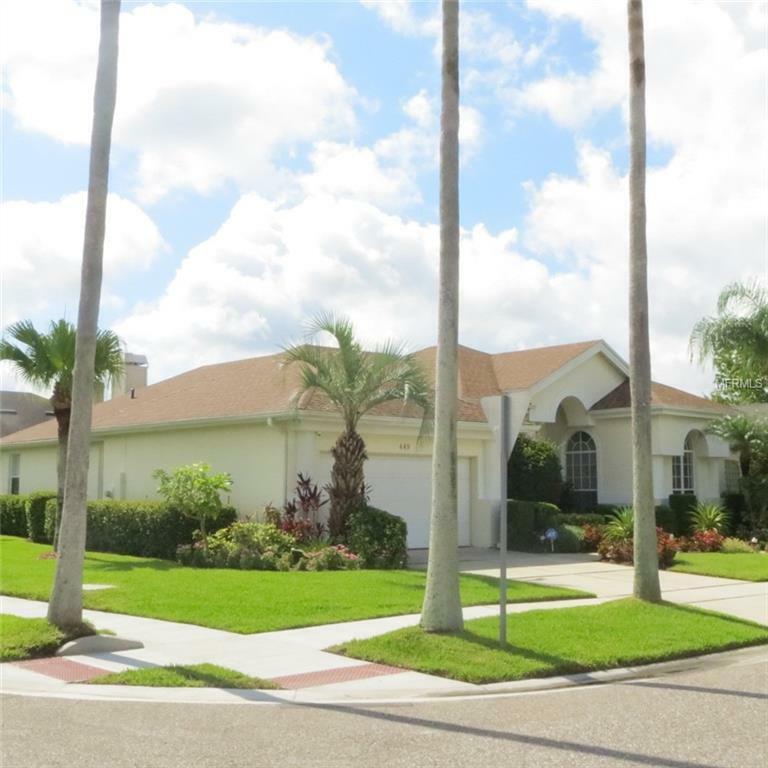 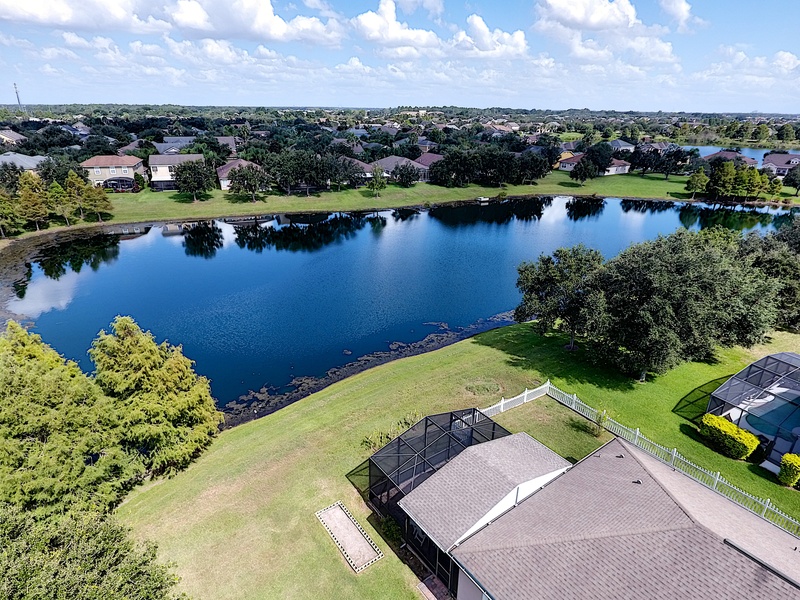 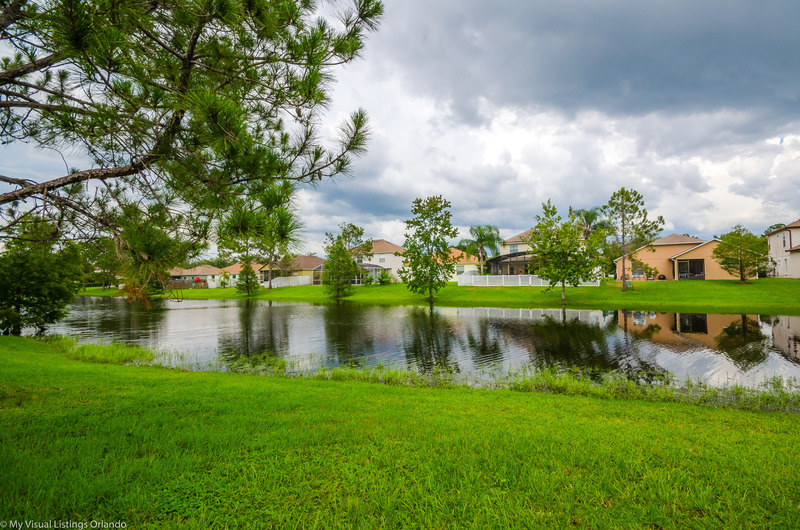 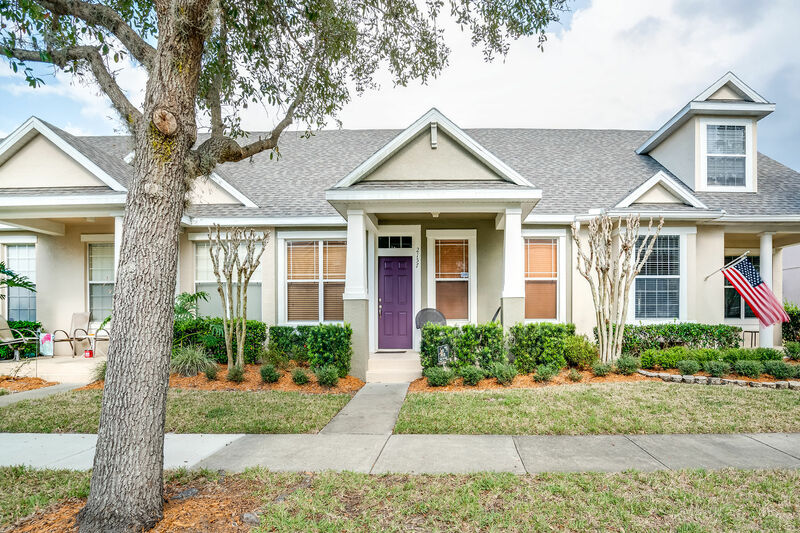 Located in a gated Subdivision, Lake Drawdy Reserve, it’s Open & Bright with stunning views of the lake. 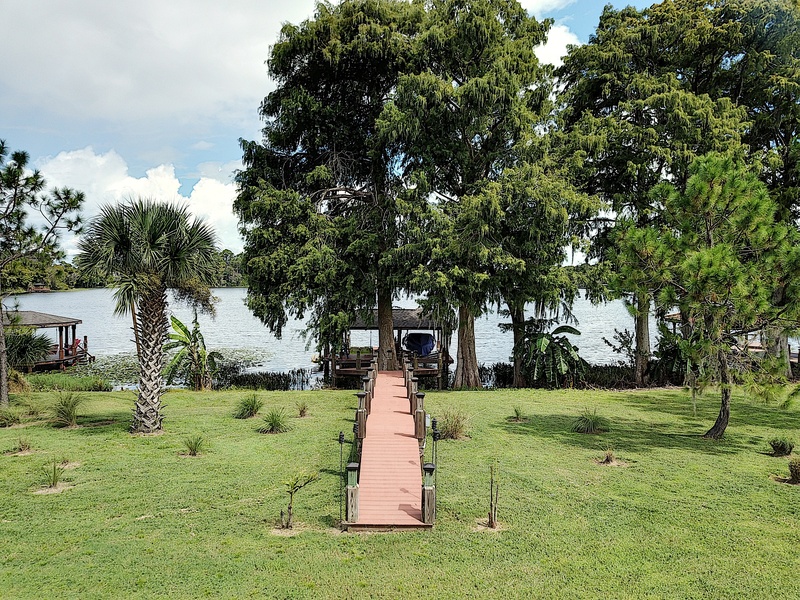 The property is deeded into the lake, you own part of the lake itself! 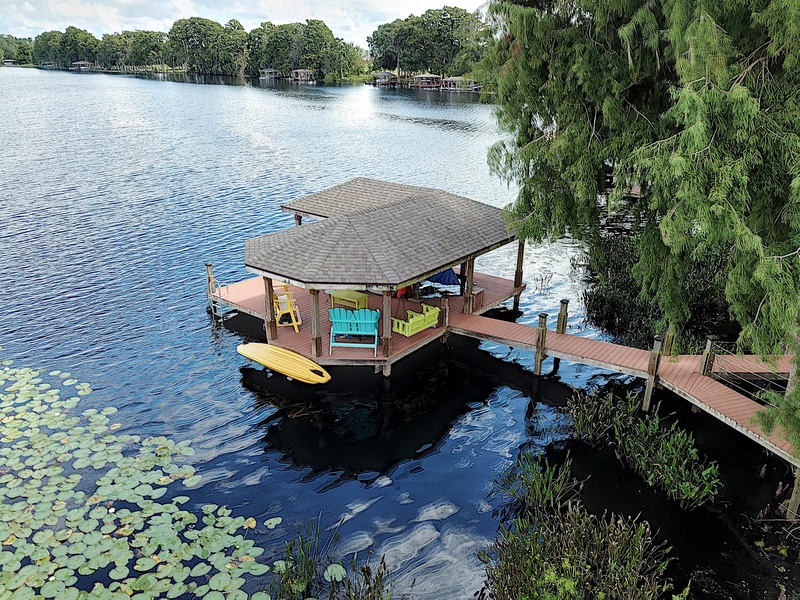 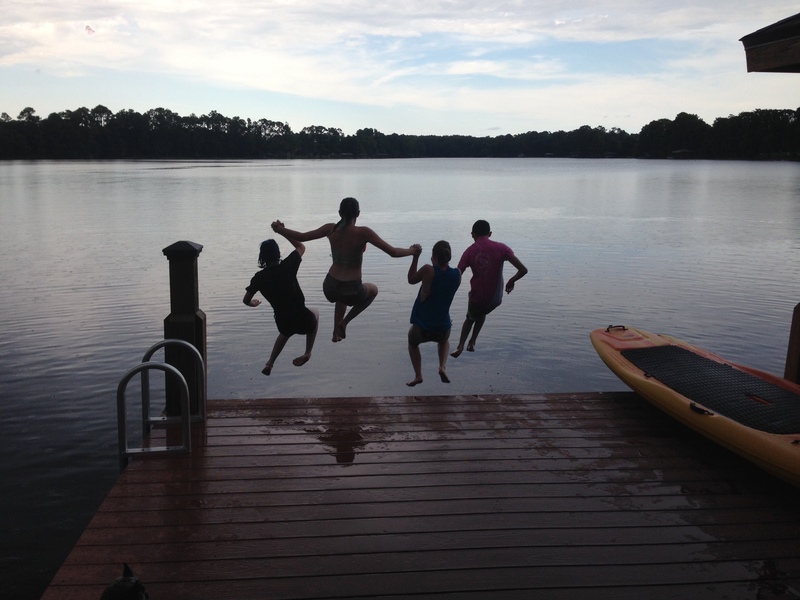 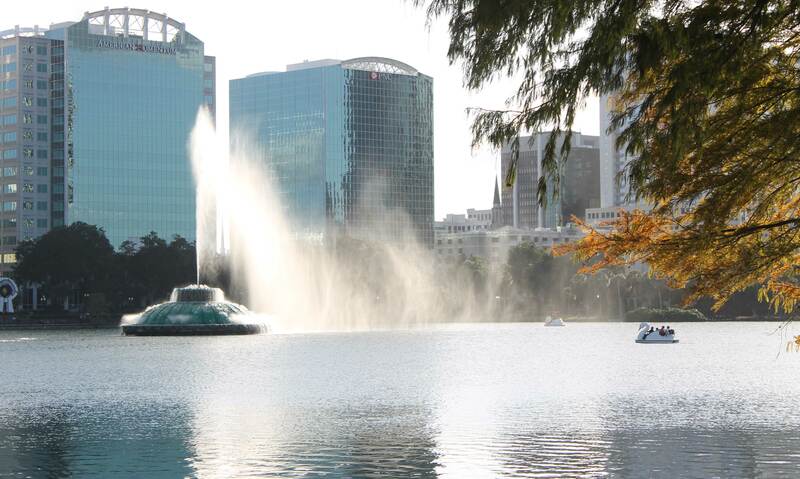 You can ski, jetski, paddleboard, fish or float around on the lake. 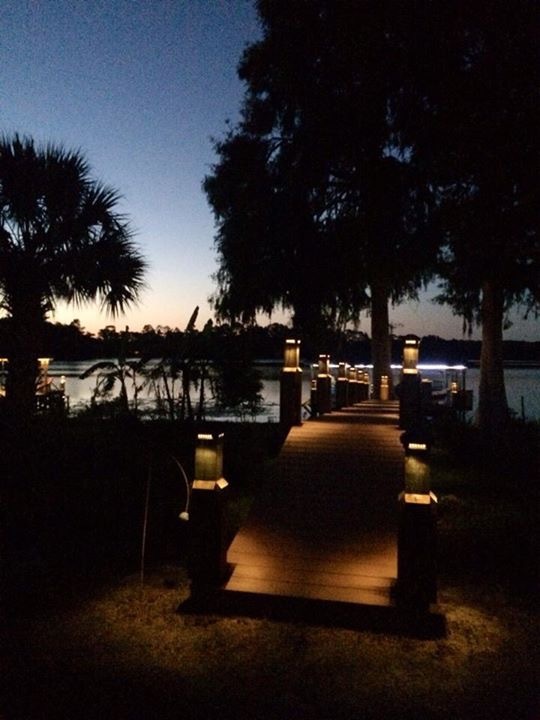 Enter a stunning & open view of the property, the dock & the lake. 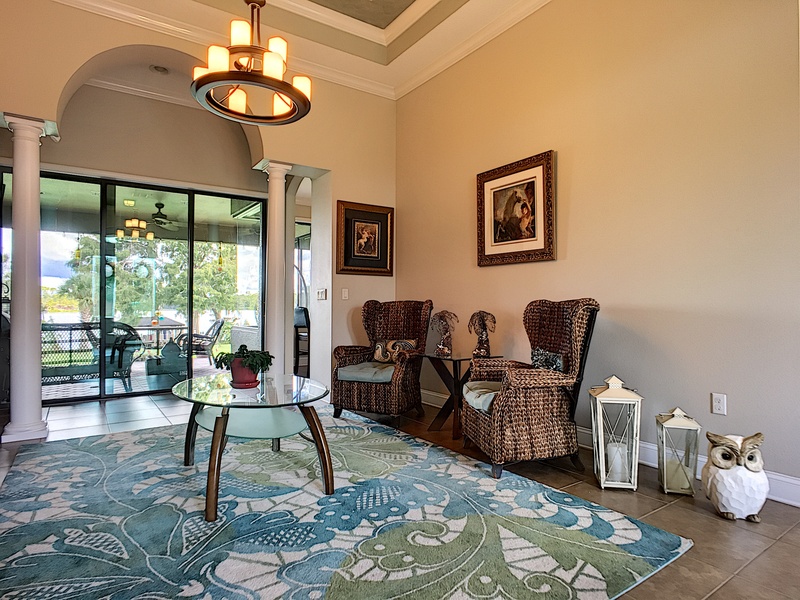 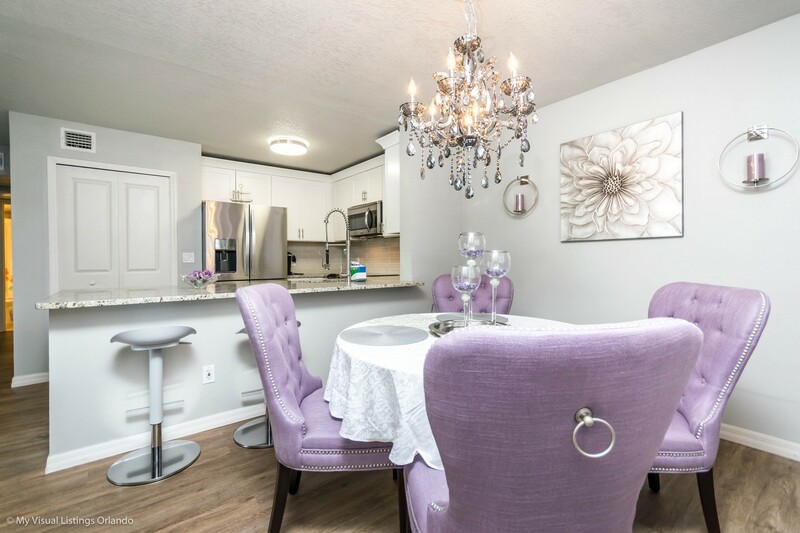 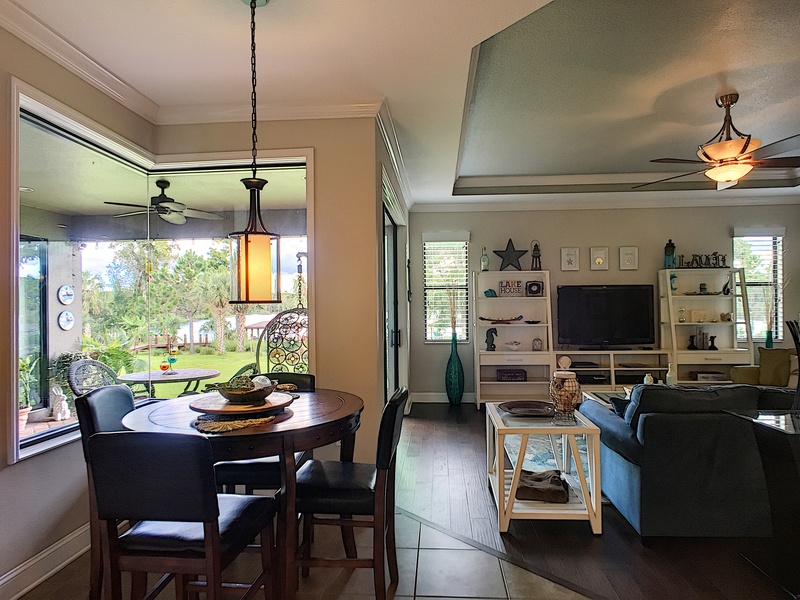 The formal dining room & family room feature high trey ceilings with custom crown molding, paint & highlights. 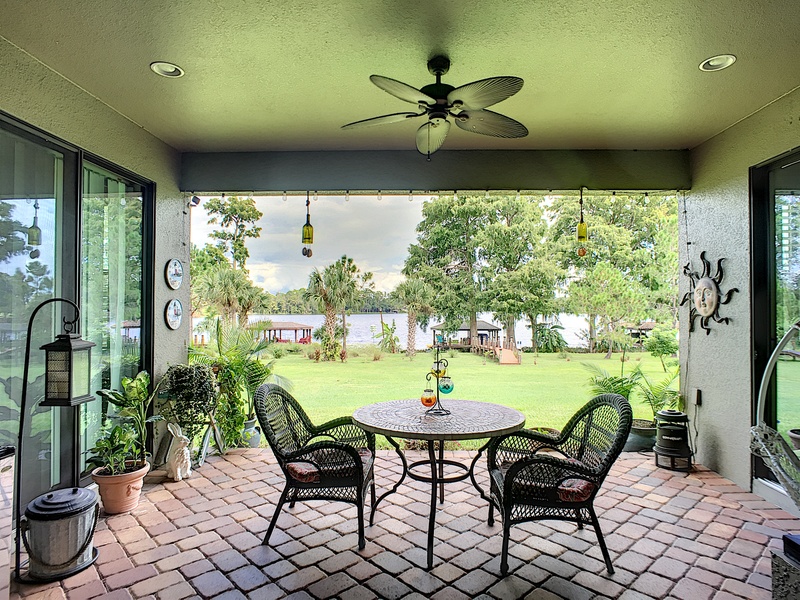 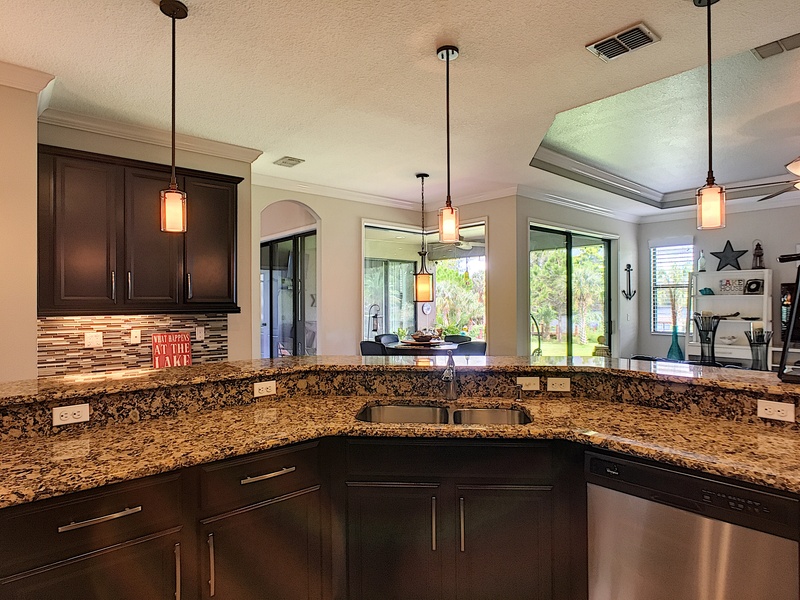 Features large kitchen, w/ an eat-in space that has stunning views of the lake through bay windows. 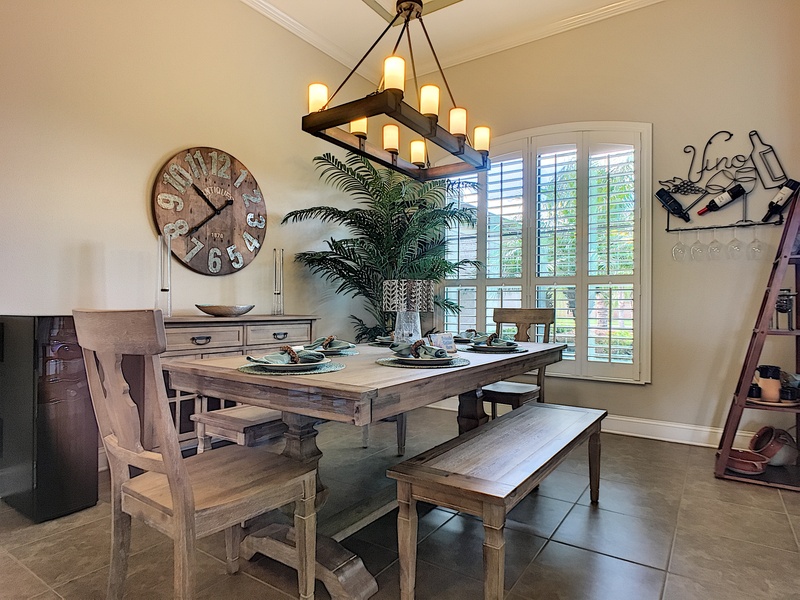 Custom engineered hardwood floors, light features & bathroom custom lighting & mirrors. 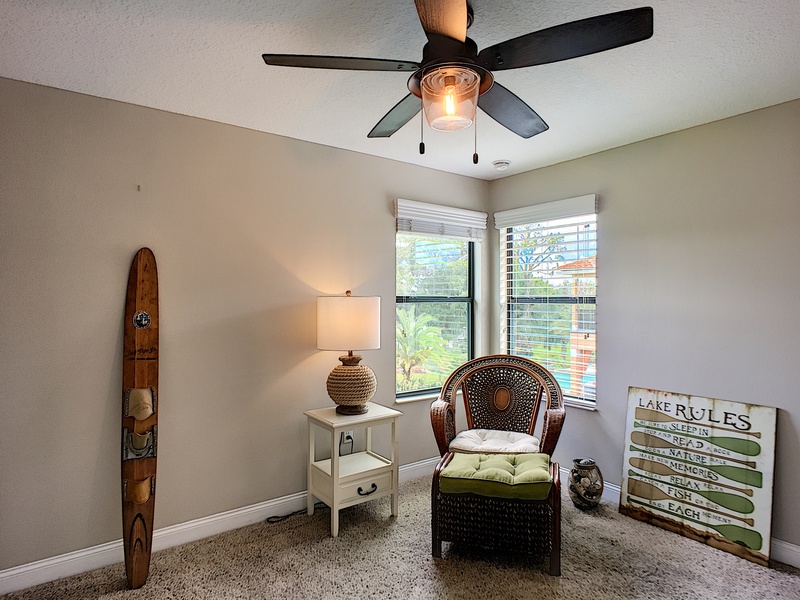 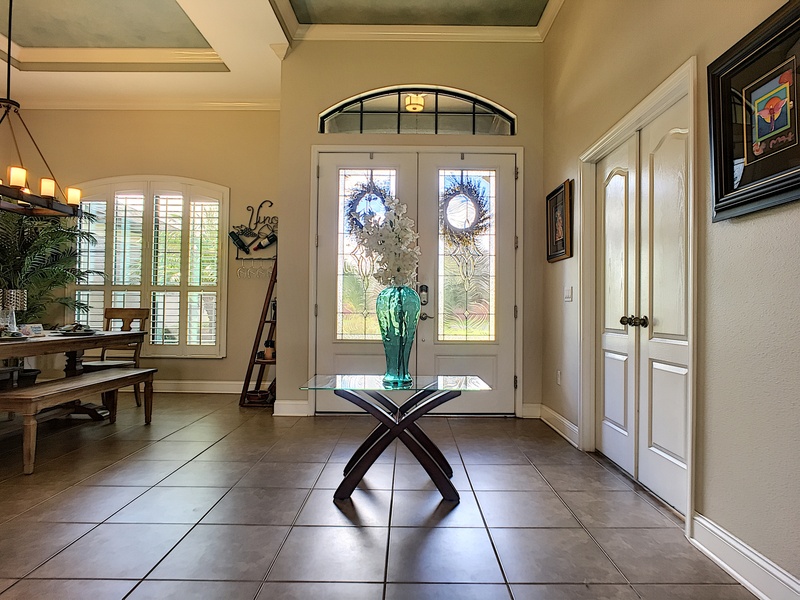 The front windows have custom shutters & blinds throughout the rest of the home. 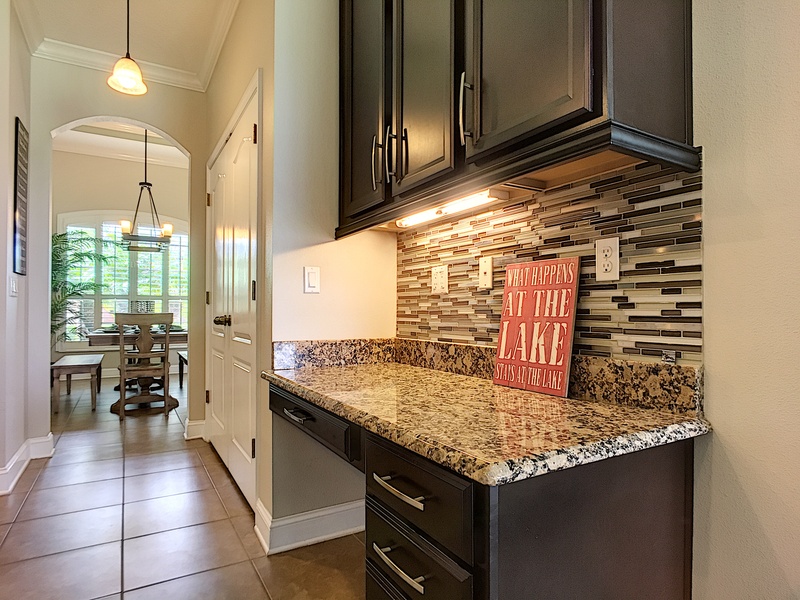 The office has new tile that looks like wood with custom wood trim, crown molding & paint. 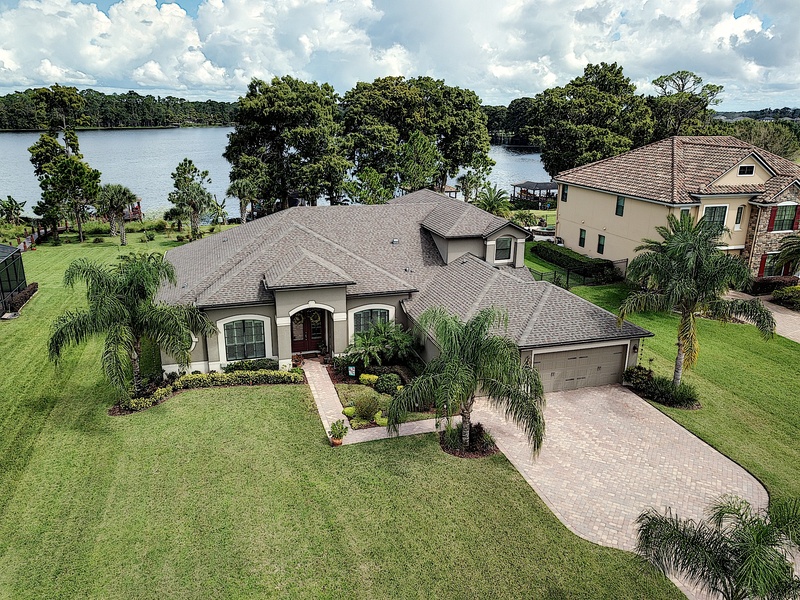 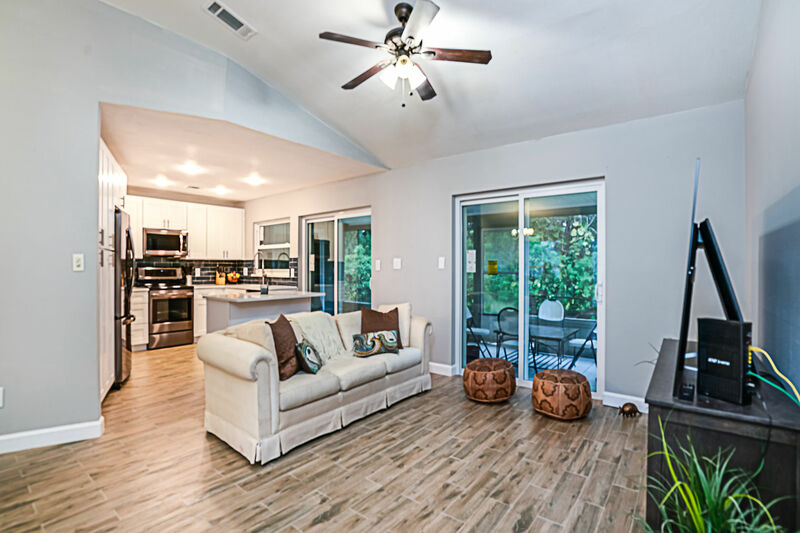 Master Suite features new engineered hardwood floors, custom painted tray ceiling & sliding glass doors to the lanai with fantastic Sunrise and Sunset views of the lake. 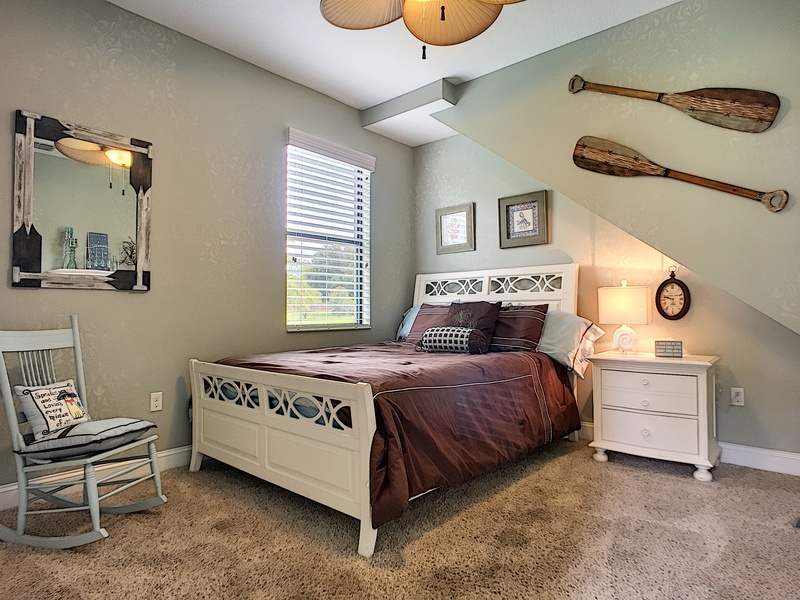 The 5th bedroom has stunning views of the lake from high above. 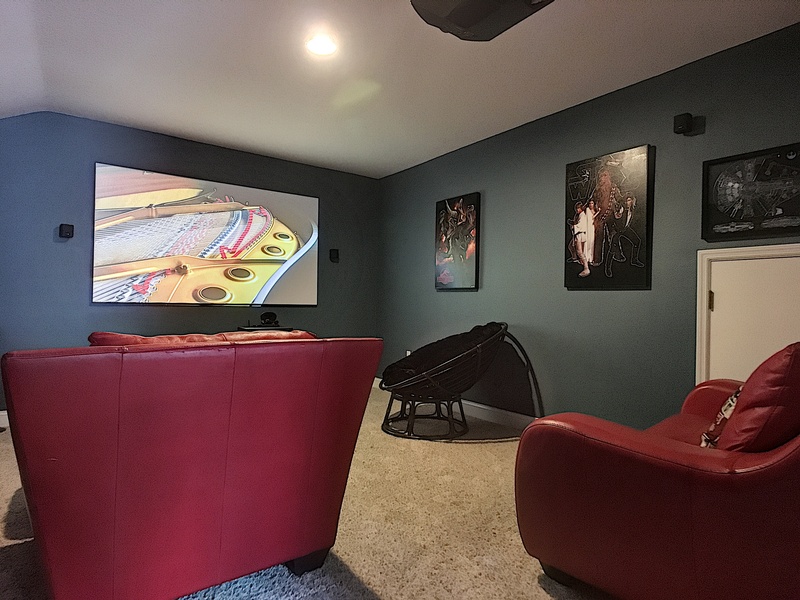 Features a custom designed and installed theater room w/ a projector and a 94” screen. 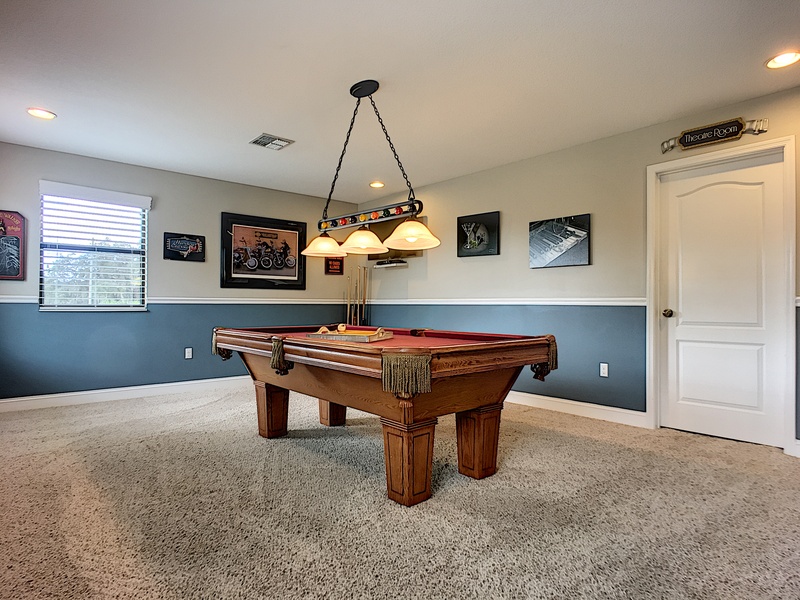 The Game/Bonus room is set up with a pool table, 2 flat screen TV’s, and mini fridge.